EDIT 9/3/11: I know that this blog entry has been getting a lot of hits in the past month or so, so I hope it’s not upsetting anyone. I’ve created a new post for the tenth anniversary. I welcome any additions for names to be added to the memorial. Just add the names of those who passed or are missing in the new blog post as a comment and I’ll be honored to add them. /end edit. 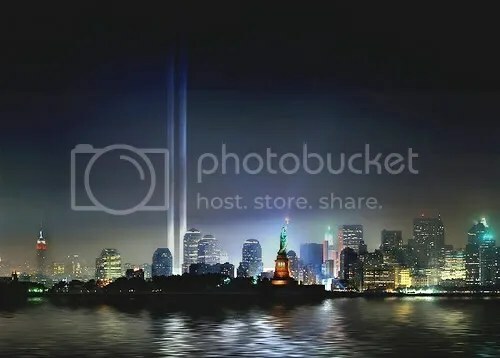 Has it really been six years since the attack on our nation? On our way of life? On the melting pot of our country, making it an attack on the world? Other than 2 more children and a different home, everything else could be the same. It seems like yesterday. 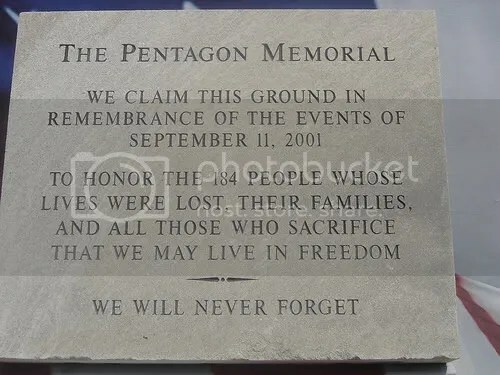 More than 3,000 people lost their lives in the terrorist attacks on September 11, 2001 at the World Trade Center, the Pentagon, and the flight that crashed into a field in Pennsylvania. 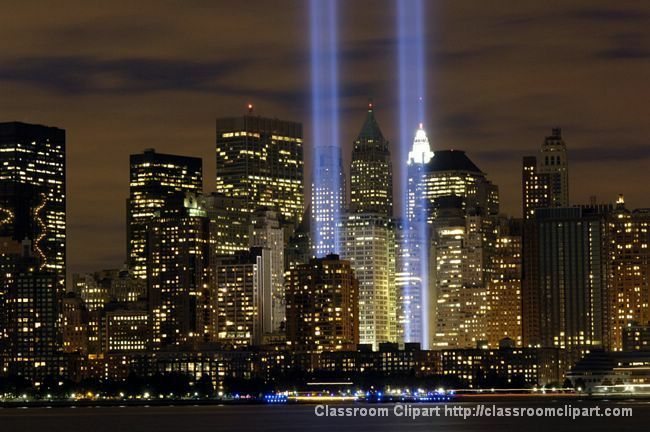 The victims, families, and friends of those lost that tragic day are in my prayers and thoughts as always. every rescuer who died in honor. every family that lives in grief.